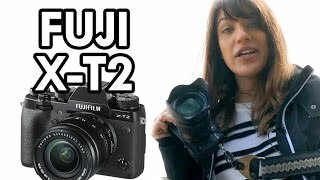 FUJI DIGI CAM X 24 MP 3.0"
The x-t2 Digital Camera is manufactured by Fujifilm and was added around September 2016 and is part of the Fujifilm X-T2 series. 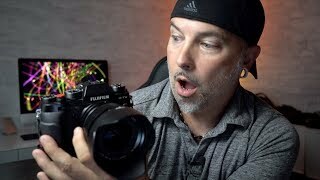 This version of the Digital Camera comes in Color : Black , Image Resolution : 24 MP , Focal Length : Body Only , Display Size : 3 Inch , Special Features : Mirrorless , Special Features : Wireless , Special Features : View Finder , Aperture F value : f 0.7. 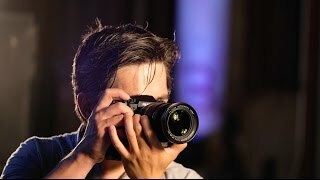 The model comes in 14 other variations including combination of f 0.7, f 5.6 Aperture F value , Silver, Black Color , 3 Inch Display Size , Body Only, 18-55 mm Focal Length , 24 MP Image Resolution , Mirrorless, Wireless, View Finder Special Features. 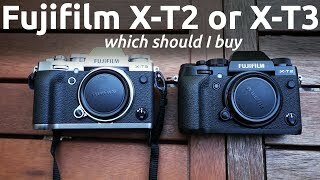 FUJIFILM X-T2 OR FUJIFILM X-T3. 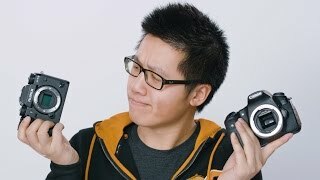 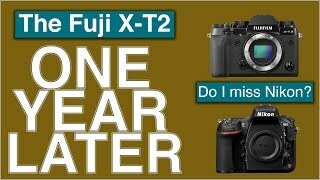 WHICH MIRRORLESS APS-C CAMERA SHOULD I BUY? 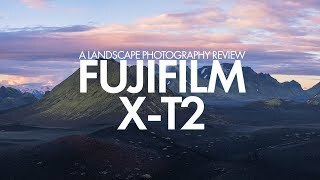 Fuji X-T2 Review One Year Later | Do I Miss Nikon?